501c3 Non-Profit certified by the state of Indiana. Our education and economic initiatives promote and encourage business ownership by assisting in the launch of entrepreneurial ventures and support start-up to scale-up businesses that create jobs, improve the quality of life, and strengthen the community in Indianapolis’ Near West and central Indiana. In 2016, Local Initiatives Support Corporate (LISC) designated the Near West/River West a Great Place 2020 neighborhood. The Near West Quality of Life Plan was created by residents and neighborhood stakeholders in response to declining employment and business vacancies in Near West. The Steering Committee identified the need for an entrepreneurship center to serve as a catalyst for economic growth, and SOURCE RW was created to fill that need. 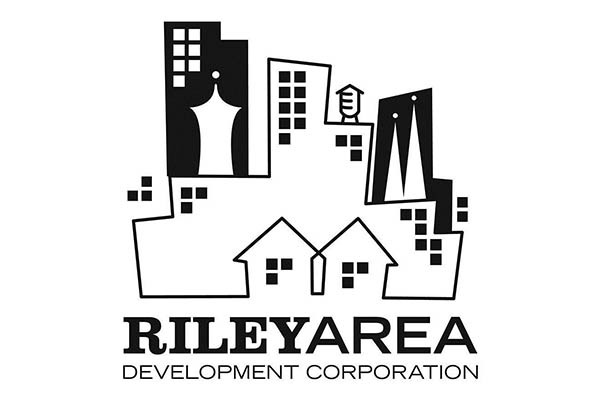 The IUPUI Office of Community Engagement supports the Near West Quality of Life Plan and River West Great Place on behalf of Indiana University by serving as fiscal agent to support SOURCE RW. IUPUI provides staffing, planning support, grant management, and funding assistance. Local businesses and entrepreneurs who wish to capitalize on the Near West’s commercial, retail, and light industrial spaces. Small business owners who desire to improve and scale their existing businesses. New businesses and Near West residents who wish to launch their own businesses in River West and/or surrounding areas. Ongoing internship - approx. 16-20 hours/week. To begin in late April / Early May. This position is primarily responsible for providing assistance with social media content and marketing campaigns including video creation/editing. Additional responsibilities include: website support for SOURCE RW, marketing material creation, establishing and maintaining relationships with community partners, and other tasks/events, as well as technical, marketing, administrative/clerical, and any other assistance to the SOURCE RW Operations Manager and Executive Director. The intern will gain a diverse array of experiences in business marketing, nonprofit management, and communications strategies. The internship will also provide the student with networking and exposure to business startup developments, business leaders and entrepreneurs, diverse communities, and other community entities of influence, which could be helpful for future career opportunities and experience. Must be currently enrolled as an IUPUI student. Undergraduate and Graduate students are welcome to apply. Do you want to launch or scale your business? One-on-one coaching and mentoring is available to provide technical assistance in identifying a viable business model, incorporating a business, creating a business plan and marketing products/services. Most all educational opportunities are either free or at minimal fee. Monthly business start-up courses on a business owner’s mindset and fund sourcing, quarterly courses on business trends and best practices for existing businesses, and our annual Kauffman Business Ownership Education Series provides a strong foundation. We encourage entrepreneurship within our neighborhoods and attempt to inspire new, successful businesses to set-up and hire from within the neighborhoods of Indianapolis' Near West. Making the most of the River West Business District. Thank you contacting SOURCE River West. Our staff looks forward to connecting with you soon.